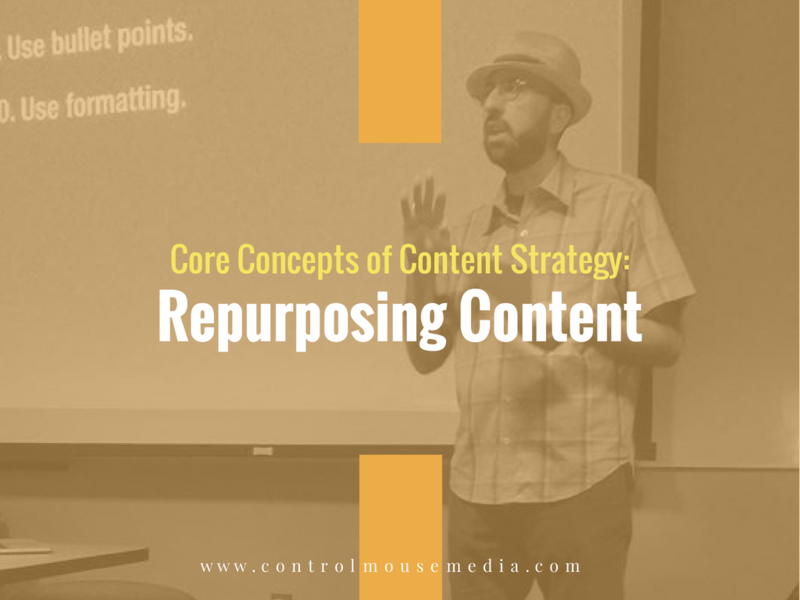 Repurposing content is one of the most important facets of any content strategy. It's one of the single biggest things you can do to impact your business. With some careful planning up front, you can think a few steps ahead and save yourself valuable time – while building a set of content as a valuable business asset. You can work towards a larger output too, such as a book or an online course.